Gadget has now been bonded & rehomed. 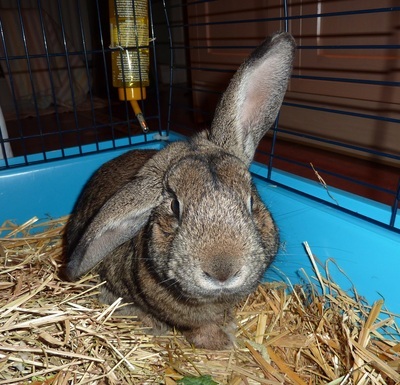 Gadget is a very loveable agouti beauty! He was neutered in Feb 15 & is now ready to be bonded with a neutered female bun. We are unsure of Gadget's age, but estimate him to be no more than 2 years' old. 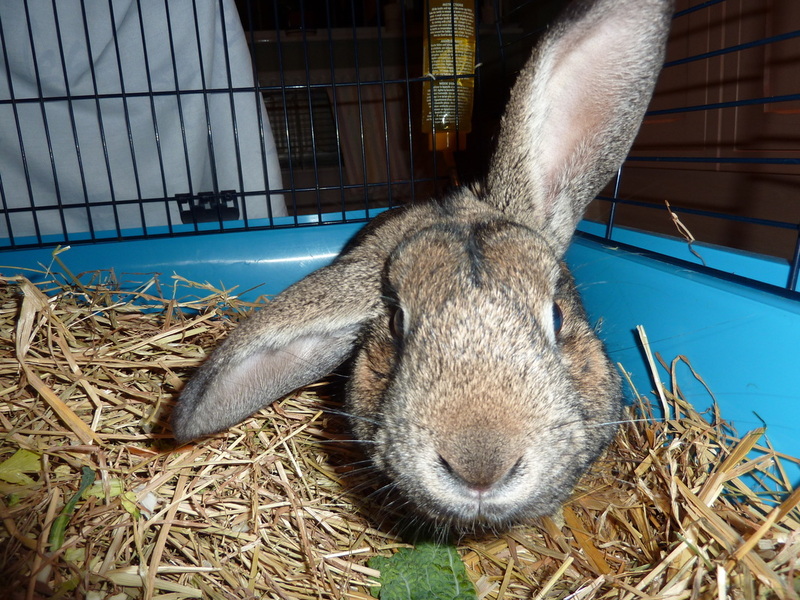 He is a very friendly, inquisitive bunny who has lots of energy.